Happy Thanksgiving! We know everyone loves a good family dinner, but a traditional Thanksgiving spread requires a LOT of time and work to prepare. Between cooking the turkey, mashing the potatoes, and handling all of the other yummy foods your family loves to eat, the whole endeavor can be very overwhelming. While the main and side dishes all matter at your Thanksgiving dinner, dessert is definitely the part that kids look forward to the most. This year, consider giving yourself a break and ordering a pie for dessert from one of these local pie spots! The Humble Pie Store has a new location in East Colfax! They offer coffee, tea, a wide variety of sweet and savory pies, and herbal-apothecary inspired cocktails. Their pies are their main attraction. You can go enjoy a slice at their storefront, or order a whole pie online to pick up on the day of your dinner. Their pies are worth the drive! 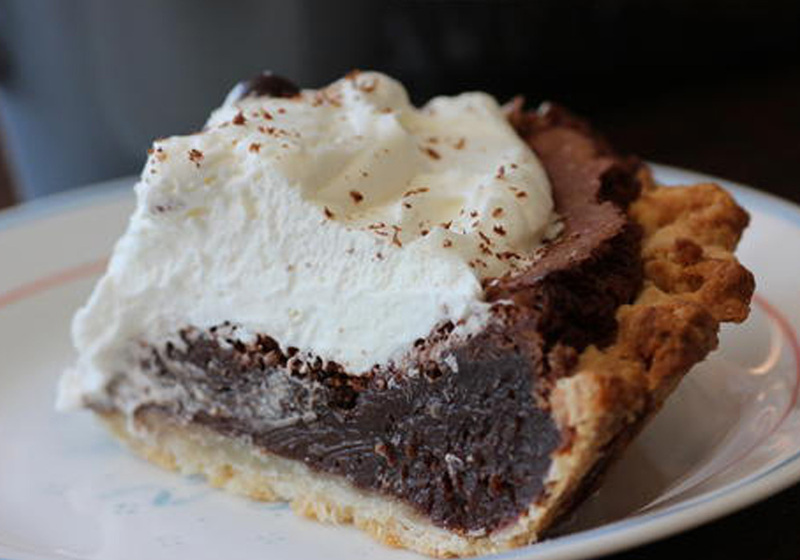 Granny Scott’s Pie Shop in Lakewood is another great option for your pie needs! They can even make most of their pie recipes in a gluten free option, as long as you order two days in advance! You can order your pie online, or go visit their store to see what flavors stand out to you. Be sure to ask about their “Spotlight” Pie and Cheesecake! Manna Bakery & Deli in Littleton also offers a lot of great pies for your Thanksgiving table. Manna Bakery has been a staple in the community for years. Their loyal customer base goes crazy for their pies! You can purchase their pies whole or by the slice. Everything is made from scratch! Here at Epic Dentistry for Kids, we are very thankful for all of our wonderful patients here in Aurora, Colorado. We hope that you get to enjoy some delicious pie with your family this Thanksgiving, no matter where you get it from. Just promise us you’ll brush your teeth and floss after eating your sugary dessert! Happy holidays!